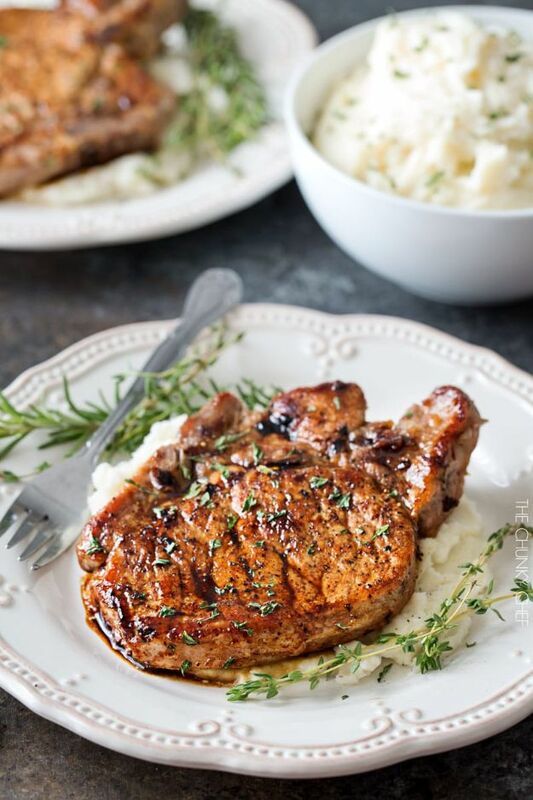 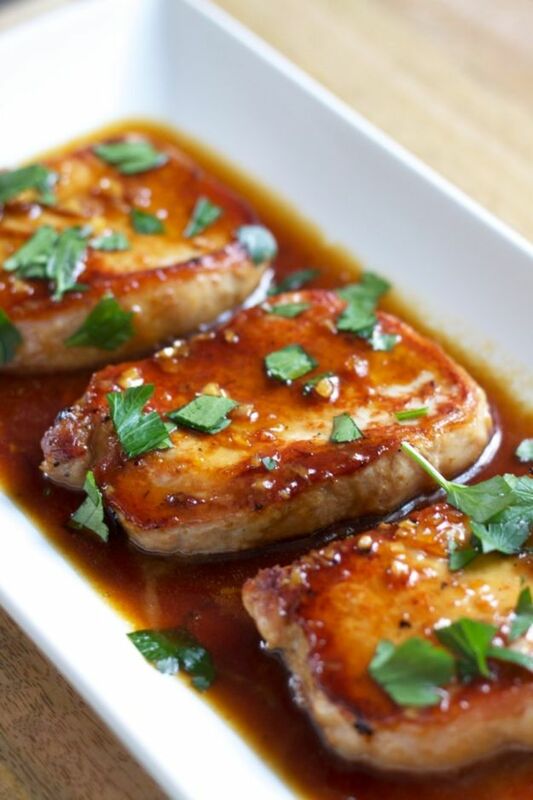 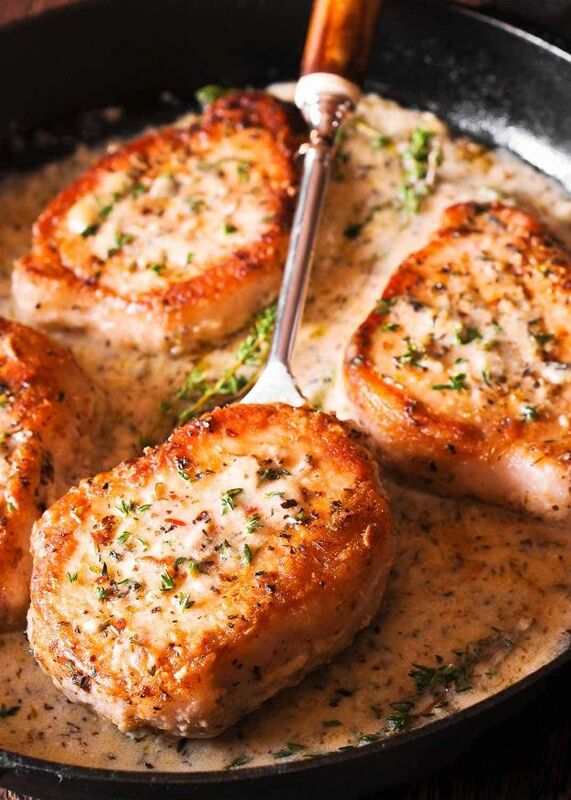 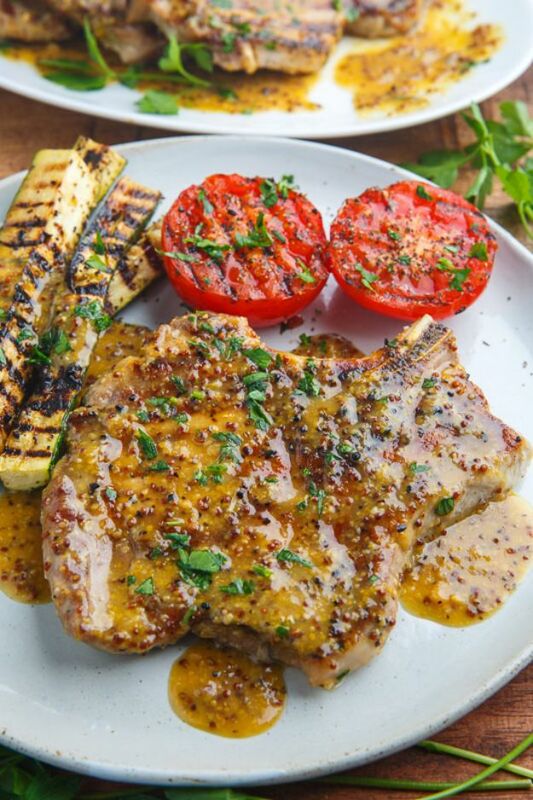 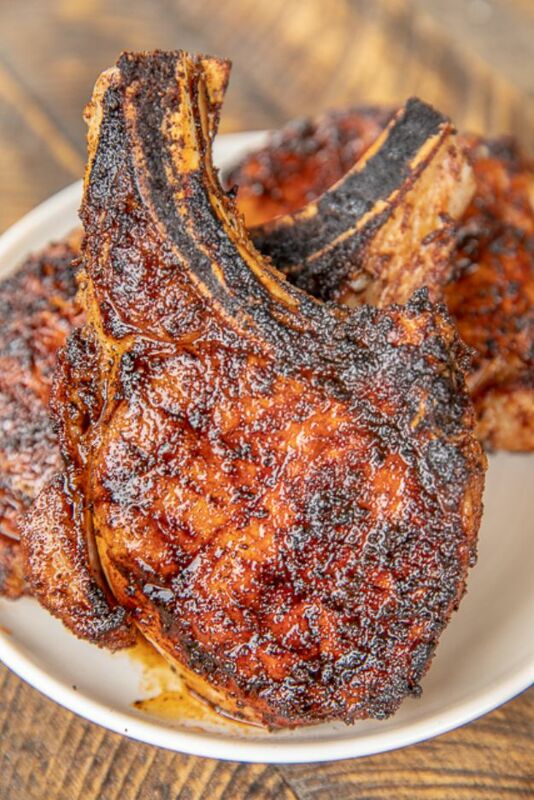 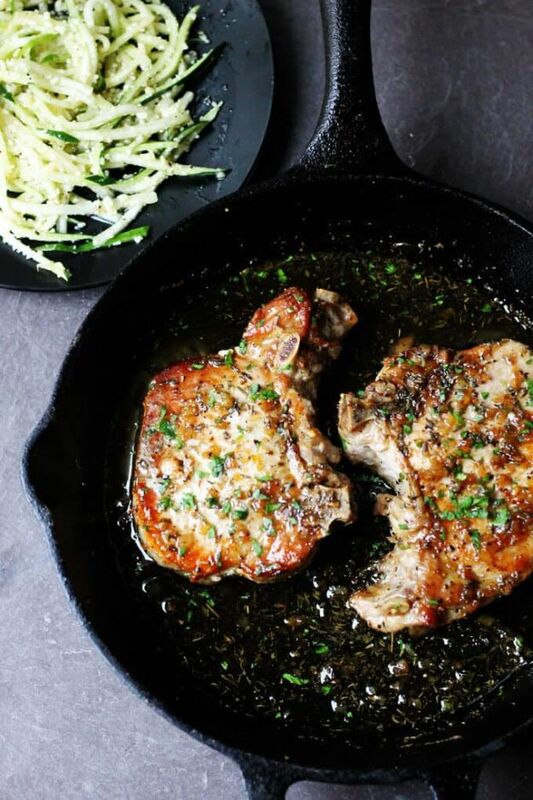 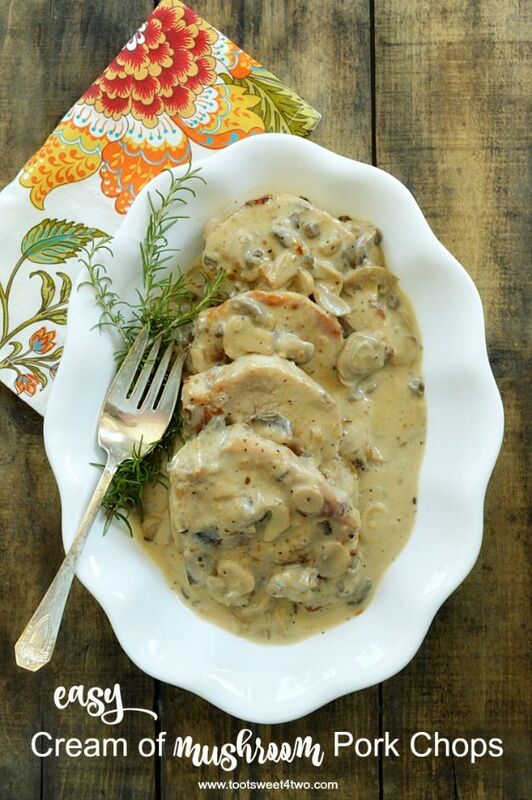 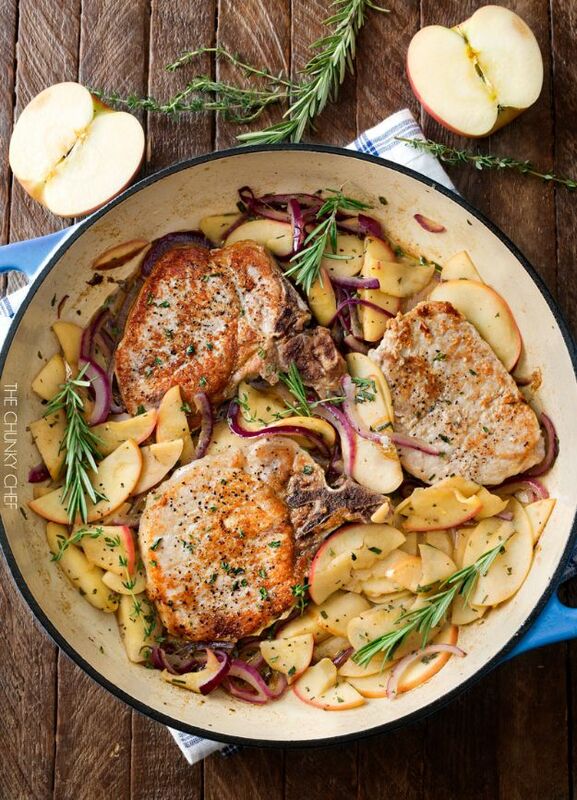 Looking for some new pork chop recipes to try for a delicious dinner? 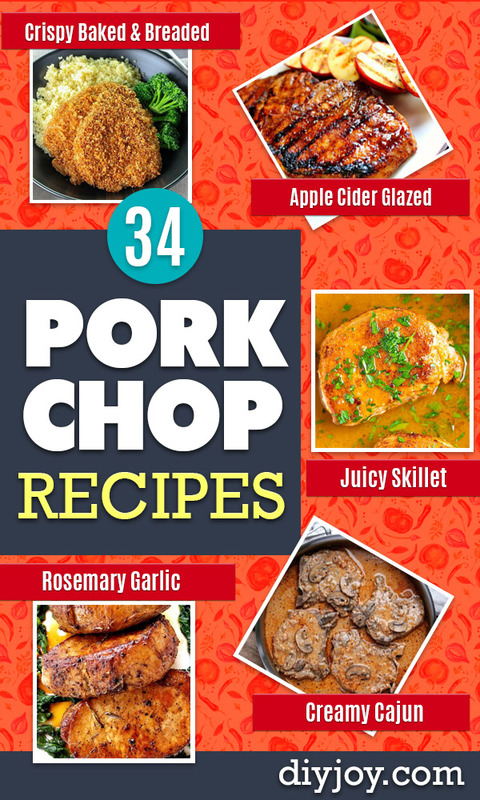 Pork is actually not just for dinner, it is a healthy choice for lunch, snack, salad and of course, a hearty meal. 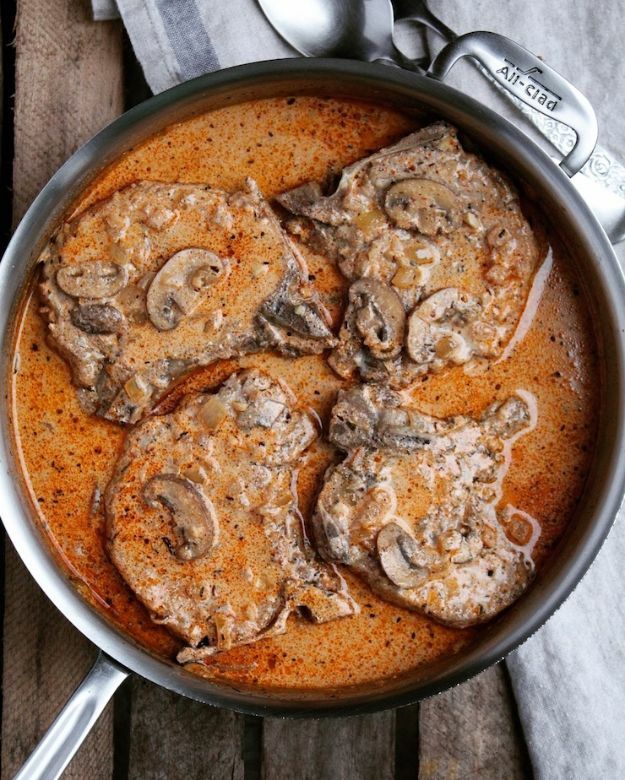 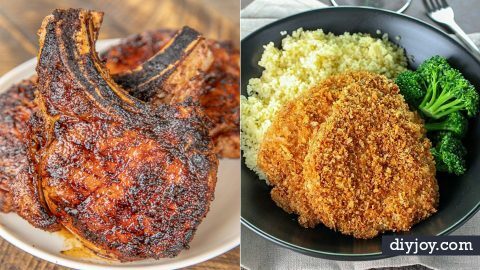 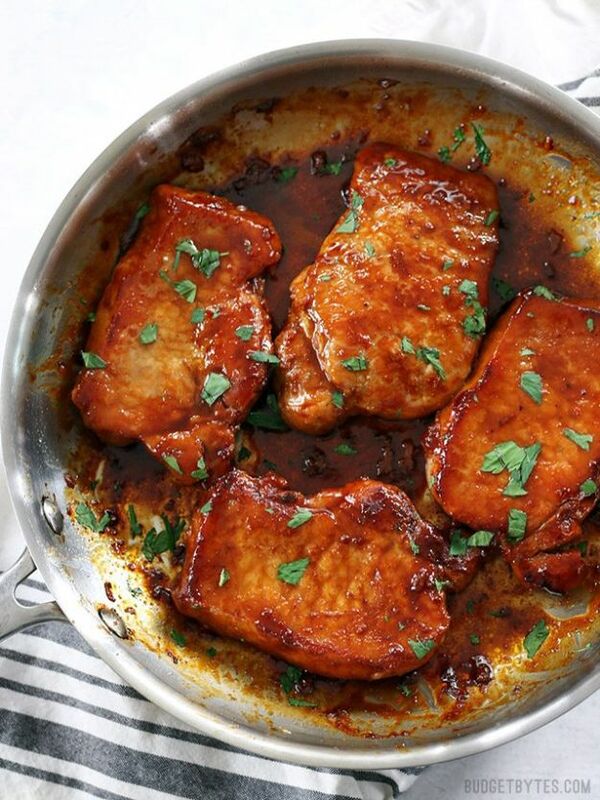 Whether you are looking for an easy way to make pork chops, a new recipe for the grill, a crockpot recipe to make ahead before you go to work or a fall dish that works well for a meal on a cold night, we have the best pork recipes here, ideas from all of our favorite food bloggers.